Natural material and object. Mineralogy and geology. 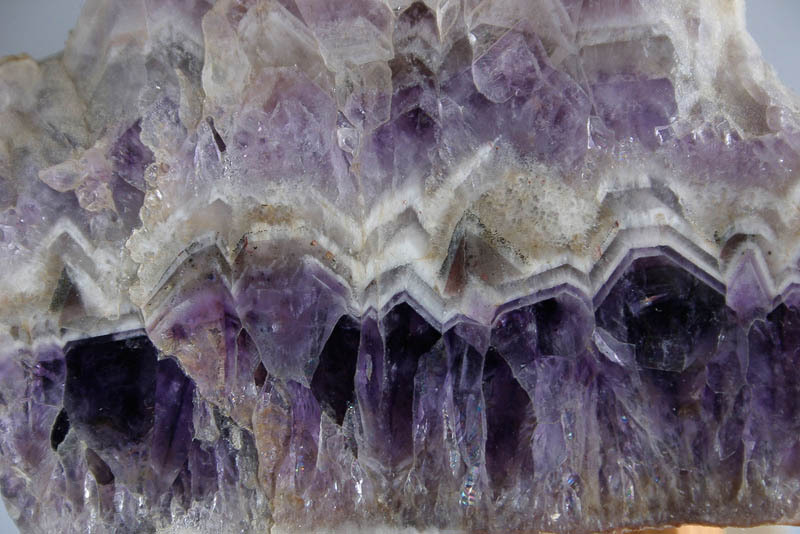 Crystal stone with purple coloured pattern. Mineral quarts.